A bag that is made for all things fast. 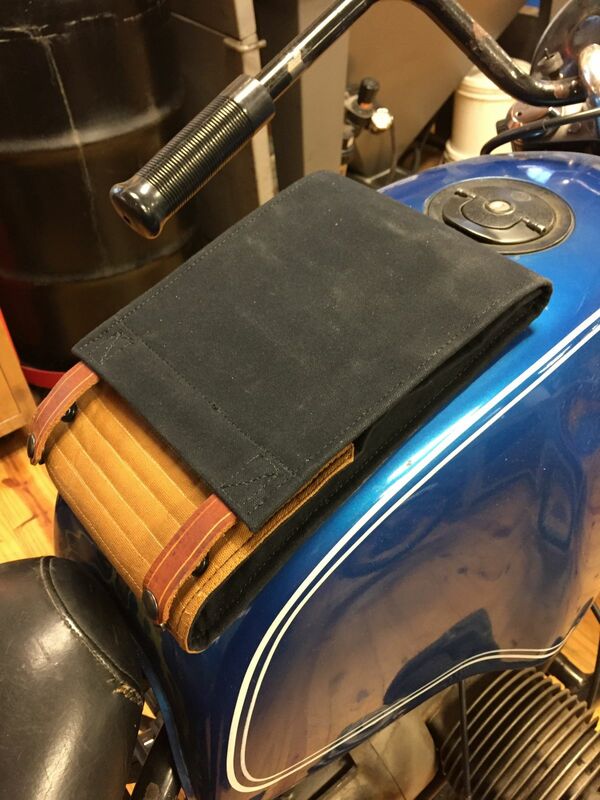 These Wheelborne magnetic tank bags hold it all while holding on. Four removable neodymium magnets help these bags stick to any metal bike and stay put. 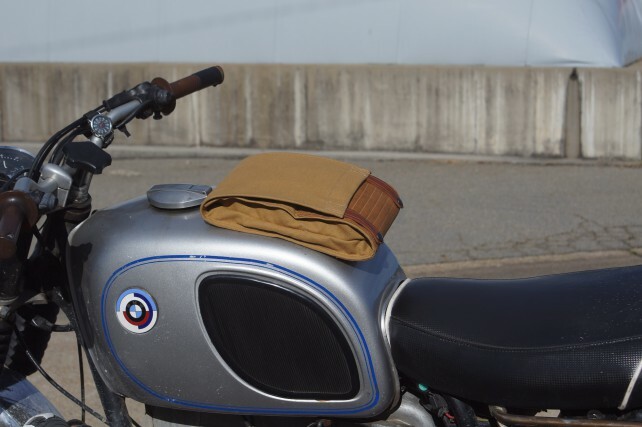 No metal gas tank? No worries. 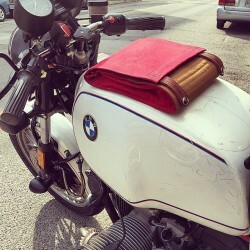 These bags also come with a leather slide strap adjuster, so you can mount your bag as an accessory or to a bike without a magnet's favorite attractor. The back of the bag has a rubber magnet protector to keep your bag from sliding and the rubber liner inside keeps all your goods secured yet accessible. 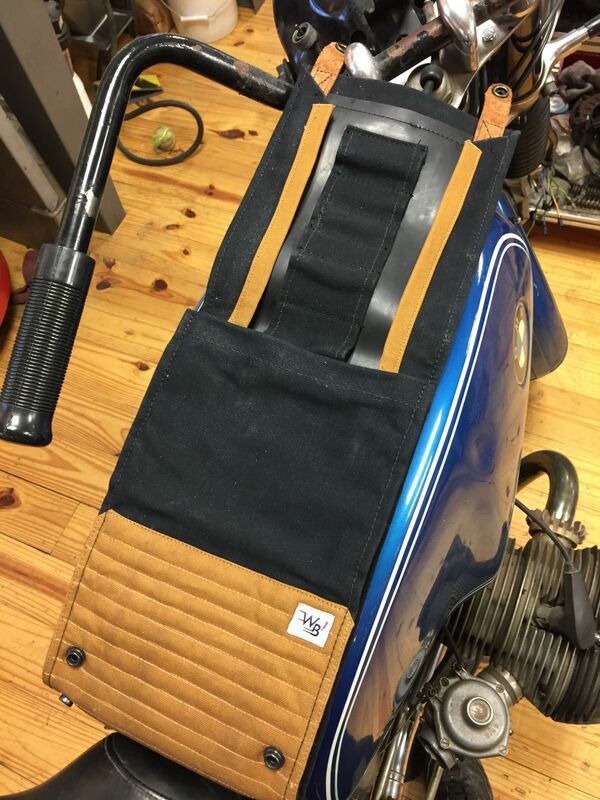 Use the sewn in tool belt to hold all of of your essentials and then throw everything else into the bigger pocket to make sure you never hit the road without everything you need. 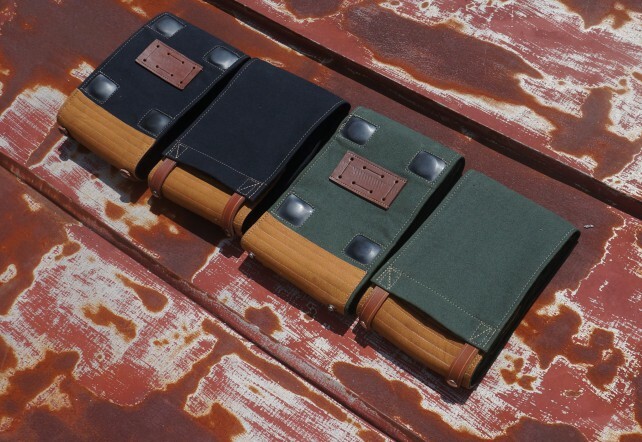 These bags are handmade for the road and hand waxed with care. -Made to order by Matthew Hawthorne, owner of Wheelborne Bag Co.